Public Service Management Division (PSMD) Permanent Secretary Boniface Chimbwali has threatened Northern Province Permanent Secretary Elias Kamanga on behalf of State House officials Freedom Sikazwe, Kaizer Zulu and a cockroach called Munir Zulu. Apparently, PS Kamanga has suspended his deputy for some misconduct. In turn, the suspended deputy PS has reported his boss to Kaizer Zulu and Freedom Sikazwe. Zulu, Sikazwe and Munir then started phoning and intimidating senior officials at cabinet office including secretary to cabinet and PSMD boss Chimbwali. 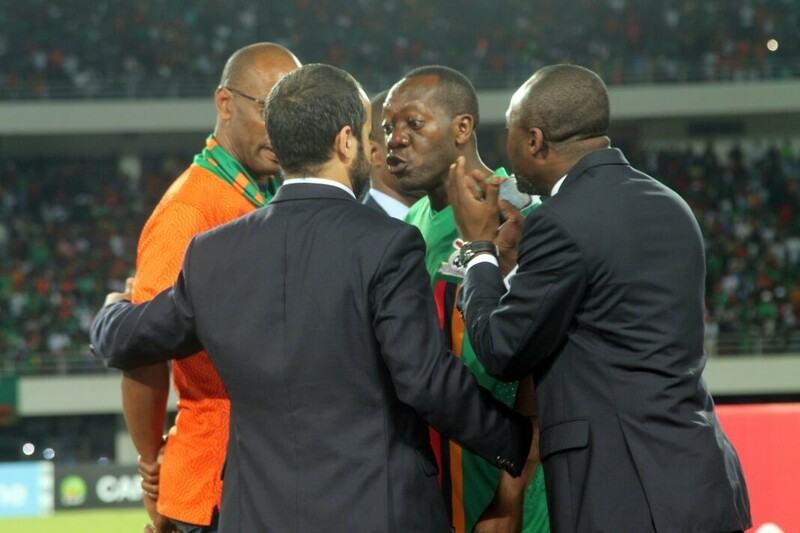 Fearing for his job, Chilbwili phoned Kamanga ordering him to exculpate himself to Kaizer Zulu, Munir and Freedom Sikazwe. PS Kamanga tries to protest that there is no need for politicians to interfere in administrative matters but Chimbwali is not even interested. He just want the PS to exculpate himself even to Munir Zulu whoever he is in government. Then you wonder why nothing is working in the country under this regime. With such kind of people running the affairs of the country, do you expect sanity or any development?